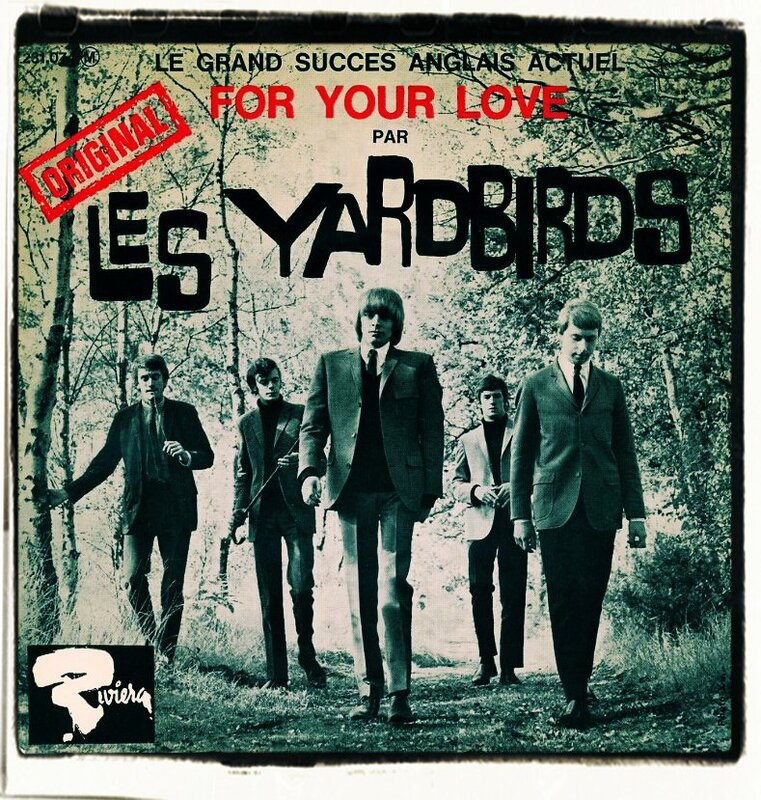 This was the breakthrough hit that The Yardbirds needed but it came at a cost with Eric Clapton leaving the group soon afterwards. He wanted to play R&B but the rest of The Yardbirds wanted to experiment with different sounds. 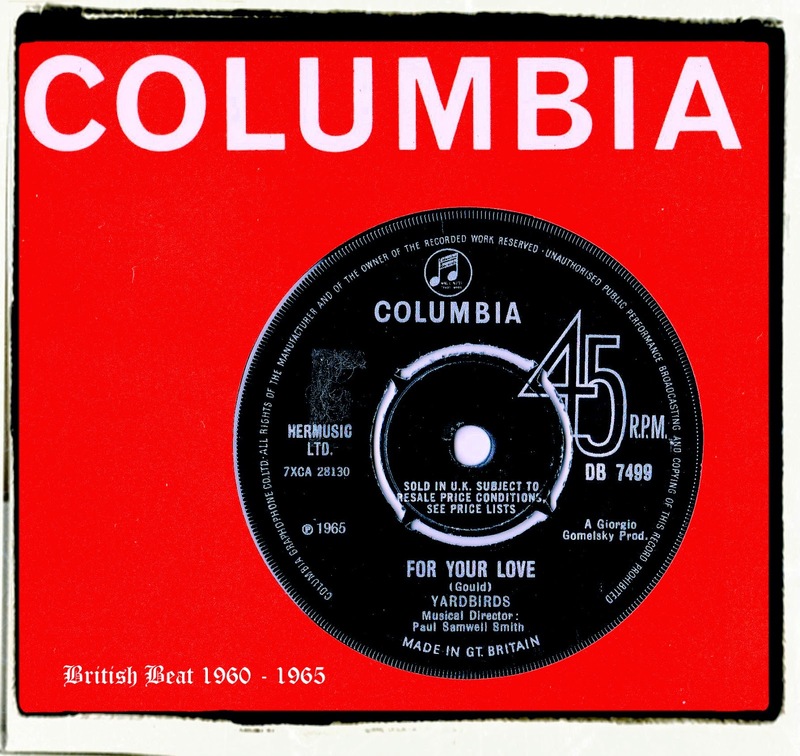 'For Your Love' is certainly different and experimental. The use of harpsichord, played by Brian Auger was a perfect choice as it transforms the song into a genre that over time would be known as baroque pop. The bongos were played by session man Denny Piercey. Jim McCarty's drum beats lifts the band into a rock groove. 'For Your Love' was written by Graham Gouldman who would become famous as a member of 10cc in the 70s. Curiously, the label states Gould. Could have been a spelling error I suppose. 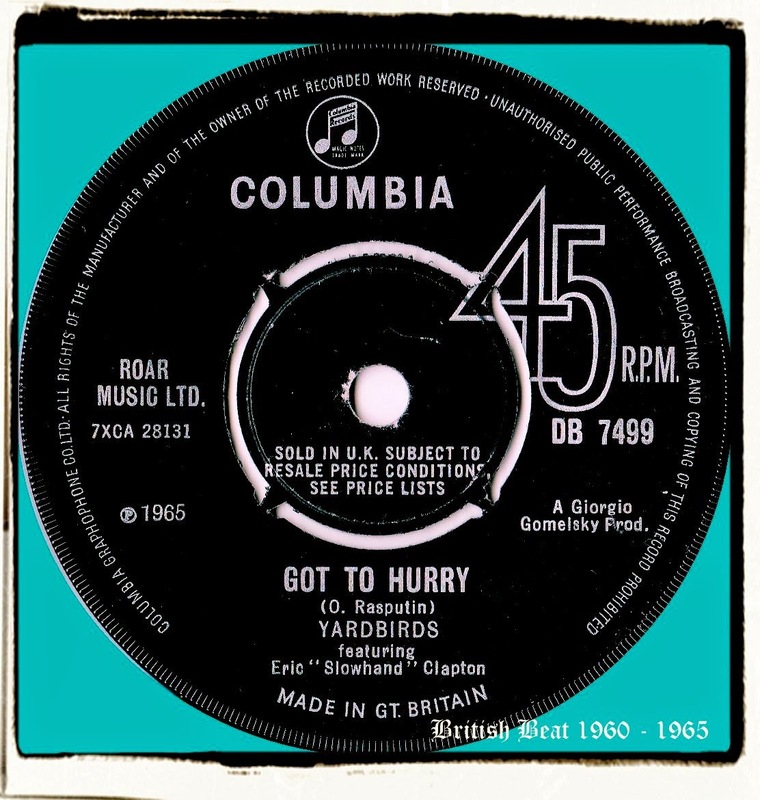 The flip 'Got To Hurry' was a group original and a vehicle for Eric Clapton's blues guitar skills. It is believed that it was his performance on this instrumental that got him the job as new lead guitarist with John Mayall's Bluesbreakers. Love that sleeve photo on the French release. Haven't seen that one before.